A recent judgment by Supreme Court of Mexico, which held that prohibitions on using marijuana violated the “right to the free development of personality” has left the legal world bewildered, and has generated excitement among the legalization activists. Legal world is bewildered because the ruling only covers the four unnamed plaintiffs in the case and Legalization activists are excited because the Top court of Mexico has discussed unconstitutionality of some provisions of General Health which prohibits acts related to personal use of marijuana for recreational purposes. According to the petitioners, the prohibition of marijuana involves the suppression of behaviour that gives the individual a specific difference according to their uniqueness. They argued that the ban on marijuana is based on a prejudice sustained by moral values and not on scientific studies, thus revealing that the state has not acted ethically neutral. The District Judge described arguments of the plaintiffs as unfounded. Hence the appeal. The court quoted several research reports which said that marijuana use in adults does not pose a significant risk to health, except when it is used chronically and excessively and that the intoxication effects created by it are reversible and do not represent a proven health risk. 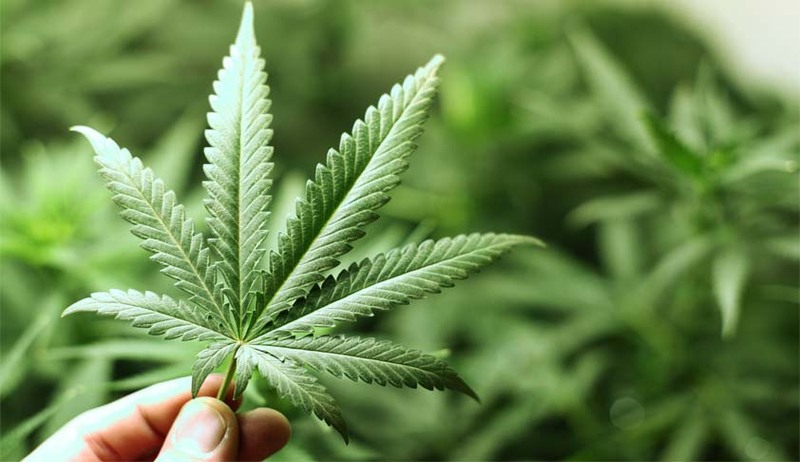 The court noted that that while the medical evidence shows that marijuana can cause damage to the health of consumers, it is less than or similar to those damages produced by other substances not prohibited such as alcohol or tobacco. Regular marijuana users do not necessarily qualify as drug addicts. Decline in driving skills when marijuana is consumed is more variable than when alcohol is ingested. Opining that information campaigns and public strategies to conceive drug dependence as a public health problem have proven more effective than prohibitionist policies, the Court said that a policy that seeks to prevent directly those damages to health by attacking the social factors that cause marijuana use, is effective than a measure that combats this problem indirectly through the prohibition of consumption. The court also observed that the prohibition of marijuana has not reduced the number of consumers and, consequently, has not diminished the health damage associated with consumption. The court finally said that plaintiffs protected against the issuance and enactment of Article 235, last paragraph, 237, 245, section I, 247, last paragraph, and 248, all of the General Health Act and its application.It means that there is no prohibition for the plaintiffs using marijuana for recreational purposes.